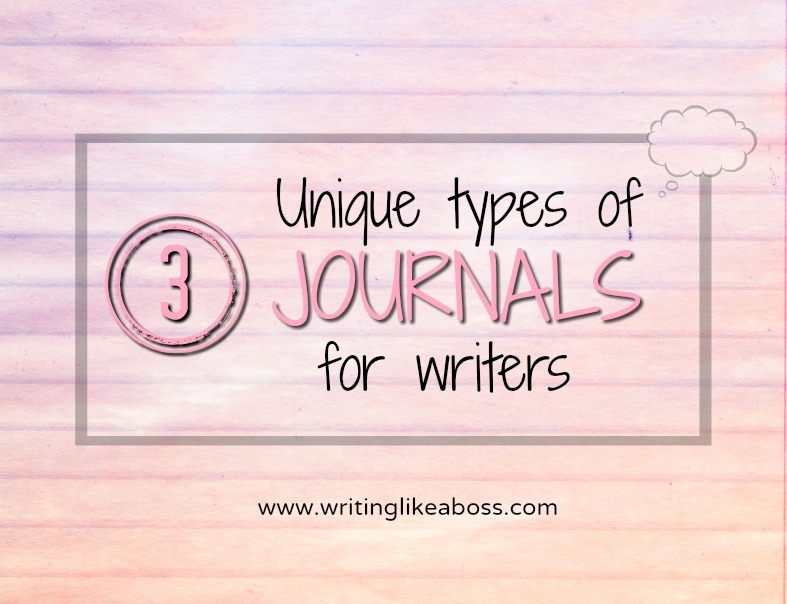 It’s no secret that the world expects us, as writers, to keep journals. I’ve heard it left and right for years, and you probably have too, even if it was so discreet that you didn’t notice. Like the piles of notebooks you got for Christmas that one year, or those impossible journaling ideas pasted all over Pinterest. You know it’s true. It’s one of the biggest myths about writers. Although, some writers really do love keeping journals. Maybe you’re one of them. I’m not. I’ve been trying on and off for more years than I bother to count, but I’ve never found journals to be “my thing.” Not traditional journals, anyway. I’ve found other types that work way better for me, and I pray they will for you, too. 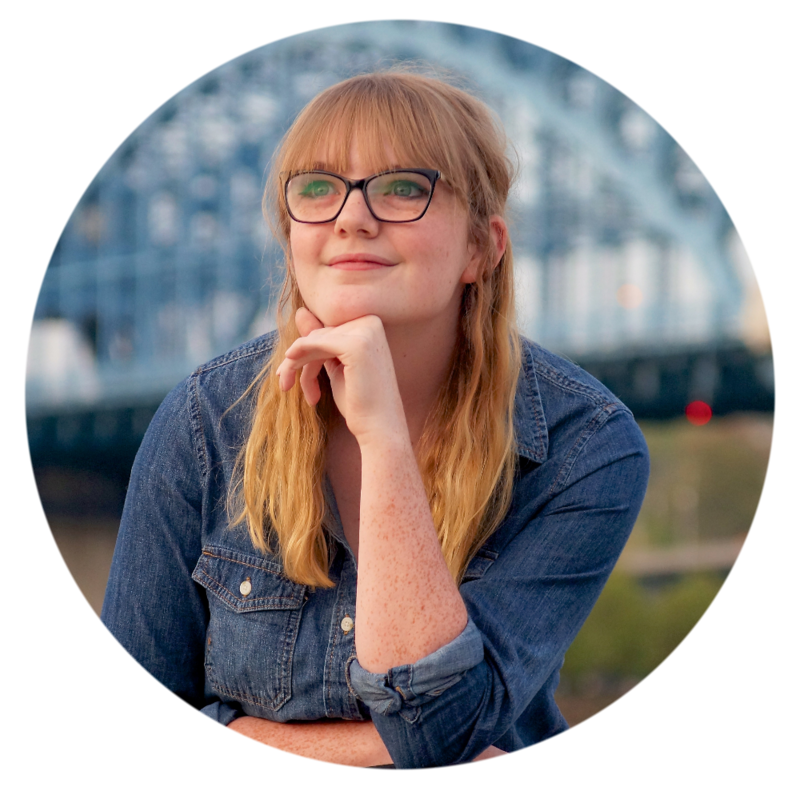 So, writer who can’t find her niche in journaling: this post is for you. The thought journal is just as it sounds: you use it to store your thoughts. As writers, it’s very important to keep track of near every interesting thought that pops into our mind. That’s the exact purpose of the thought journal. It’s not just story ideas, either. You would write anything that, as I said above, pops into your mind; be it an interesting phrase you overheard in Target, the colors in the sky this morning, a cool new song, and so on and so forth. Here are a few excerpts from a “thought journal” I kept a few months back, to give you some ideas. What are the benefits of a thought/idea journal? Well, first and foremost, it’s fun. It’s easy. You can bring it anywhere you go. You can even type it up on your phone instead of in an actual journal. There isn’t even a need for organization (unless you really want it). Secondly: it’s one of the best ways to get inspiration fast. And as you well know, inspiration is the #1 cure for writers block. So there you go. You’ve probably heard of these fabled “Bullet Journals,” but maybe you don’t know exactly what it is. Well, that’s what we’re going to be talking about in this section! Confession time: I started bullet journaling last October, and I was excited about it. I really was. Unfortunately, like most other journaling types, I got bored with it. I haven’t picked it up since. HOWEVER. Despite the fact, I know bullet journaling can be very beneficial to writers. Bullet journaling requires only one thing: creativity. And that, my friends, is the foundation for fiction writers. So basically: bullet journaling = creativity boost = good writing. What writer doesn’t want all their characters in one place? I certainly do! In the character encyclopedia, you would start by writing everything you know about a character. Jot down his or her physical appearance (hair/eye color(s), skin tone, height, unique traits like freckles or scars, etc. ), personality traits (optimism vs. pessimism, kindness vs. arrogance, etc. ), personal preferences (music genres, what he/she looks for in a friend/lover, food and drink, etc. ), motivations, aspirations . . . I think you get my point. Then do it again with another character, and another, and another. 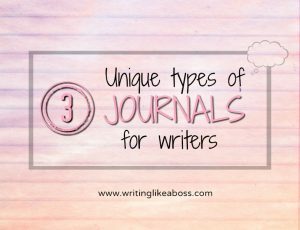 You could even organize the journal by novel/story in which the characters appear, if you don’t want it to get too messy. (But hey, we’re writers! Messy is a second language, isn’t it?) Or you could write the little things about your character that the reader will never know; those will naturally bleed into your writing and help create well-rounded characters. For more inspiration on what to write about your characters, check out this post. I think the benefits are kind of implied, but I’ll put them here anyway. This journal type is great for forming your characters and building your characterization skills, for one thing. For another: it’s useful to have all your characters pinned to one spot, isn’t it? If you ever forget his eye color, or what she is working so hard to accomplish, just check your character encyclopedia! Bonus: Make tracking your characters more fun by summing them up with a favorite quote, Bible verse, or even an emoji! And if you’re an artist, try sketching them out. Well, there you go. 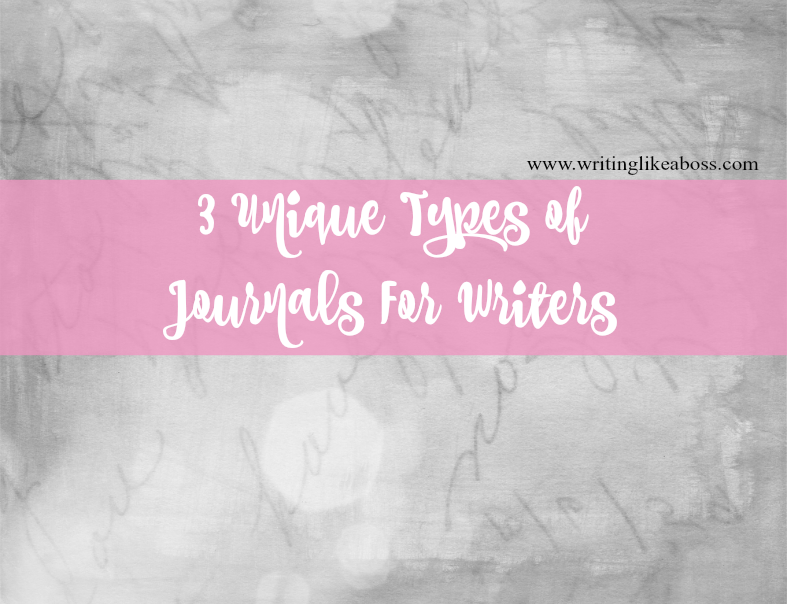 I may add one or two more another time, but for now, that was 3 unique types of journals for writers. Have you used any of these in the past? Do you have any additional tips or tricks? I’d love to hear ’em! Hey Sam! My favorite of these types of journals is the Character Encyclopedia. It’s a wonderful idea for using up journals! I’m constantly dragging around my ten pound purse because of all my (4-8) books in my bag! Not including, notebooks, sticky notes full of information, and random pieces of paper laying around. Not to drag on a lot, but I collected all of my book information, and enclosed it into one notebook. I have a file for each main character, and a random ideas section that those pieces of paper get thrown into. Thanks for the great idea!